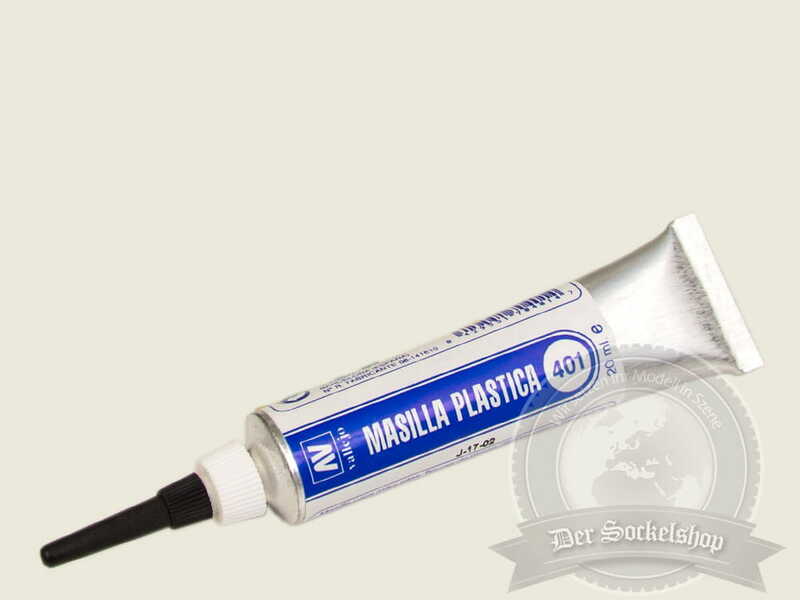 Info zu: "Vallejo Model Color Plastic Putty (20ml Tube)"
A modelling paste which dries to a white, totally opaque, stone hard finish. It is used principally for rebuilding or restructuring models and miniatures, for textures and high reliefs. For extra high relief the paste should be applied in layers, allowing each to dry before applying the next. Weiterführende Links zu "Vallejo Model Color Plastic Putty (20ml Tube)"
Kundenbewertungen für "Vallejo Model Color Plastic Putty (20ml Tube)"